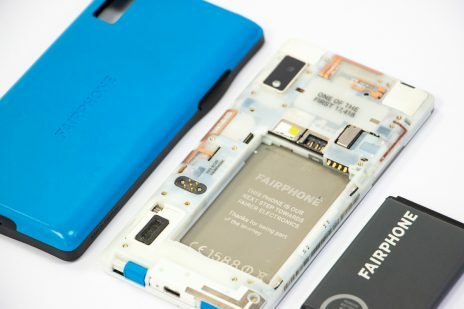 I’m a proud Fairphone owner (of the 17,248th to be precise). I personally was excited to support a start-up making modular, repairable smartphones from conflict free-materials. Persuading others to jump ship isn’t easy, the camera can’t compete with the latest Apple device and Wired described it as ‘ethical but ugly’. 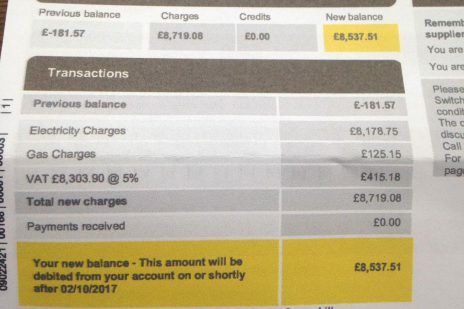 When I switched to a green energy provider, it felt great knowing our electricity was coming from renewable source, but we received wildly inaccurate bills for the first year and struggled to navigate our way around complex online payment systems. Encouraging people to make sustainable choices is hard, from the phones we buy to the energy suppliers we choose (and everything in between), cost, speed, convenience, ease, simplicity, look and feel often trump sustainability. The opportunity here is for sustainability not to have to compete at all – what if the sustainable thing was also the best thing. Service design and its user-centred approach are key to this. We conduct research to understand the needs of our users. We find out what challenges they face, how the service help them and find out what context are they are using it in? We find opportunities to make the service easier to use, more helpful and more attractive, for all sorts of different users. Services can be designed really badly or really well. A well designed service increases the likelihood of someone using because it is genuinely helpful and enjoyable to use. Good service experience is a compelling incentive and plays a key role in making the sustainable choice the best choice. Fishermen contend with the challenges of selectivity every time they go out to fish. Policy places restrictive bans to prevent overfishing of particular species implementing large fines in efforts to curb the insurmountable waste attributed to the industry. In attempt to fish sustainability and to mitigate the negative financial impact of these restrictions, fishermen have been creating their own hacks to modify their nets to help them catch the right fish. 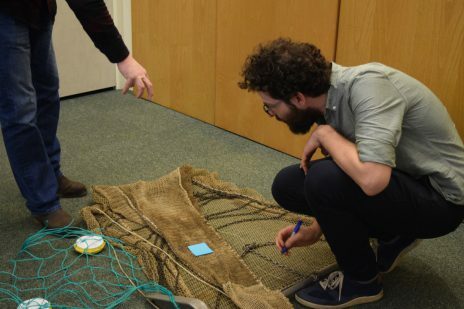 SafetyNet Technologies, a London based SME has developed Pisces, a new technology that retrofits to fishing nets and emits different colours and frequencies of light. Fish respond to light in different ways and by capitalising on their physiology, fishermen can attract or deter certain species based on their needs. All impressively innovative, but how might we ensure this technology lands in the hands of fishermen in a way that we can ensure it’s used? For three months we worked with SnTech to understand the needs and motivations of fishermen to adopt this new technology. We developed an ongoing strategy for development of the product based on the needs of fishermen and articulated an ongoing vision of product development of ‘Pisces, built by fishermen, for fishermen’. Our research helped SnTech to modify the development of Pisces and view the product as a service considering everything from guidance for use to a marketing plan. We helped build the sustainable thing as the best thing ensuring the adaptation to new technology was easy and guided by the needs of users. Sustainability shouldn’t mean compromise on service. Service and user-centred design can help ensure the sustainable thing is enjoyable, helpful and easy to use. Are you developing a sustainable produce or service? We want to work with you to make sure your service offering is the best out there. Email curious@wearesnook.com with the subject line “Sustainability Snooks” to get the conversation started. Curious about working with Snook?